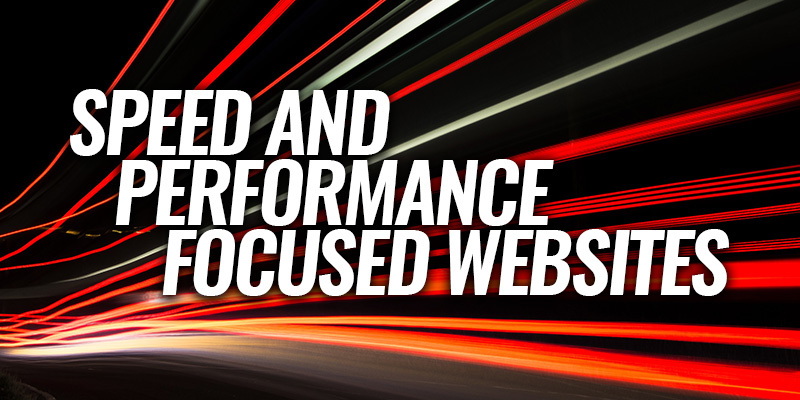 Speed and Performance Focused Websites | Sharp Innovations Blog | Sharp Innovations, Inc.
How can you know if your website is fast enough though? Or what actually makes it fast? Part of the challenge in answering this question it first acknowledging that no two websites are the same and as such, you can’t expect the results and steps to get there to always be there same. And despite this, there are still some overarching standards to follow, as well as some tools to help us find issues on your website. Once discover an “issue”, it is up to the development team to understand the issue and develop a solution to improve the issue at hand. The primary tool we would recommend is Google Pagespeed Insight: https://developers.google.com/speed/pagespeed/insights/. This is a great resource because it really dives into specifics and items that Google is known to check for when rating and ranking a website. Another quality resource is Pingdom Website Speed Test: https://tools.pingdom.com/. This work very similar to Google’s tool, but give more perspective into other areas of the site’s speed. Another option is to just use the developer tools that are built into the Google Chrome web browser. And while these tools are great, they still can only take things so far. Something can be shown as a potential issue but is an off-site resource you cannot modify. Other things are images that need to be larger for other usages, but the tests only account against a static snapshot of the site. As well as this, sites are all rated in regard to their ability to perform well based on what content is in place. Which means you can have a 10MB site that rates better than a 1MB site depending on how well all the items on that larger site are optimized over that of the smaller one. There are further little details that are not always straightforward, and require some more understanding than these tools give insight into, making it not always as obvious as it seems. An endeavor that we have been working towards is that of ensuring all our SEO client’s sites are optimized in the best possible amount. It is a long, time-consuming task, as mentioned earlier, every site is different. If you are not on our SEO program and want to get started, contact us and we can get you more information. If not on an SEO plan, or not even a client of ours, if you want help optimizing your site, you can always reach out to us for assistance.